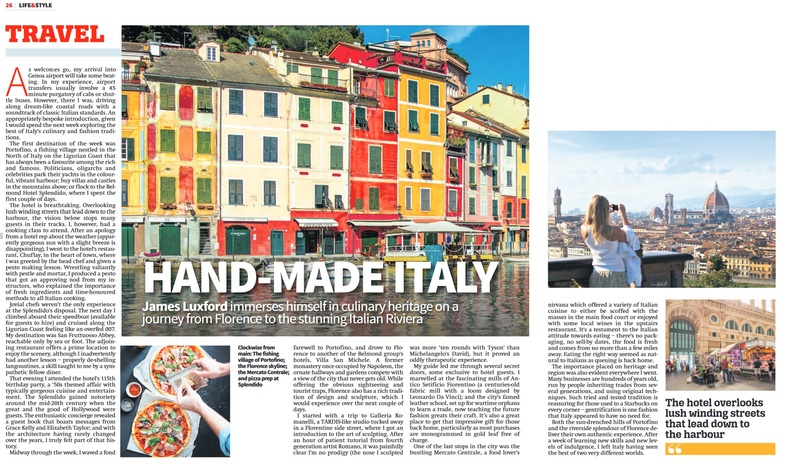 Please click the image above to read my travel piece, “Hand-Made Italy”, for City AM. The piece talks about the culinary heritage and activities available in Portofino and Florence, Northern Italy. The online link is available here.